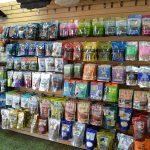 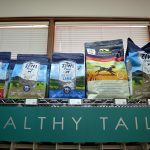 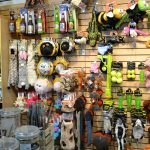 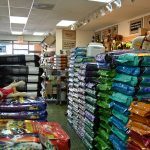 Healthy Tails | We are a full-service pet supply store located in Las Vegas, NV. 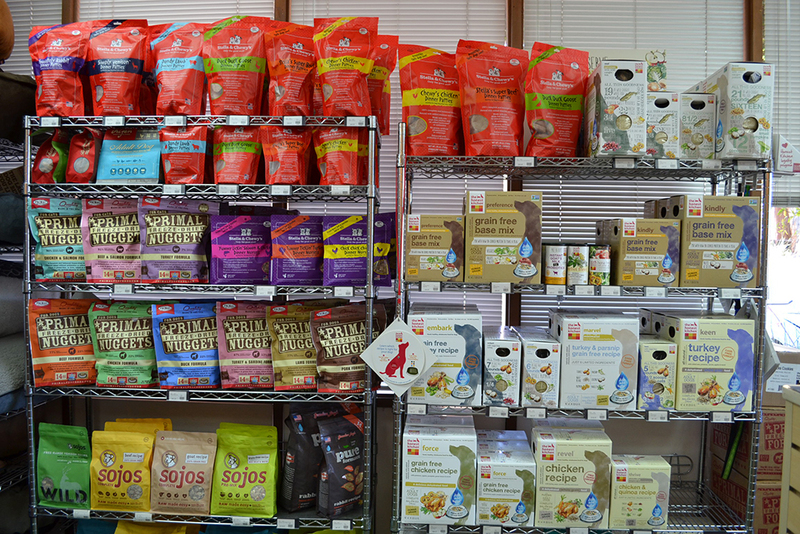 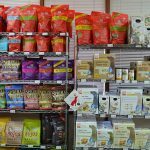 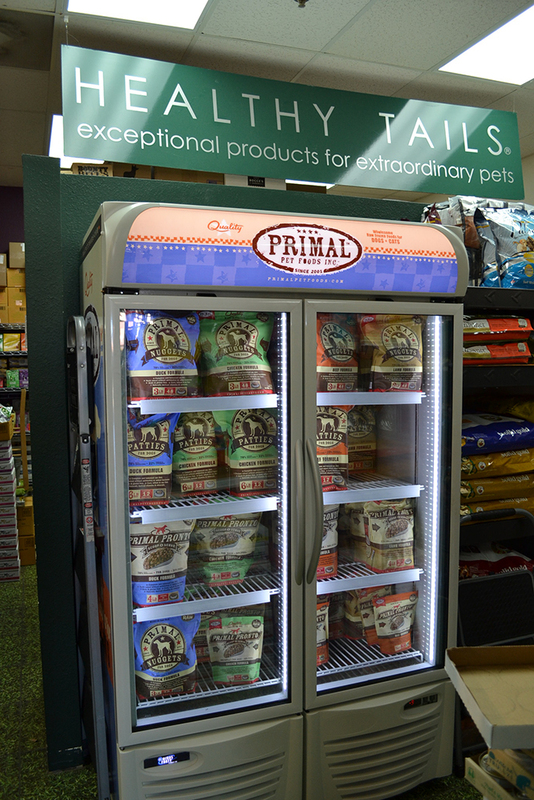 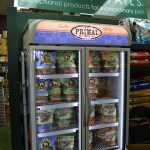 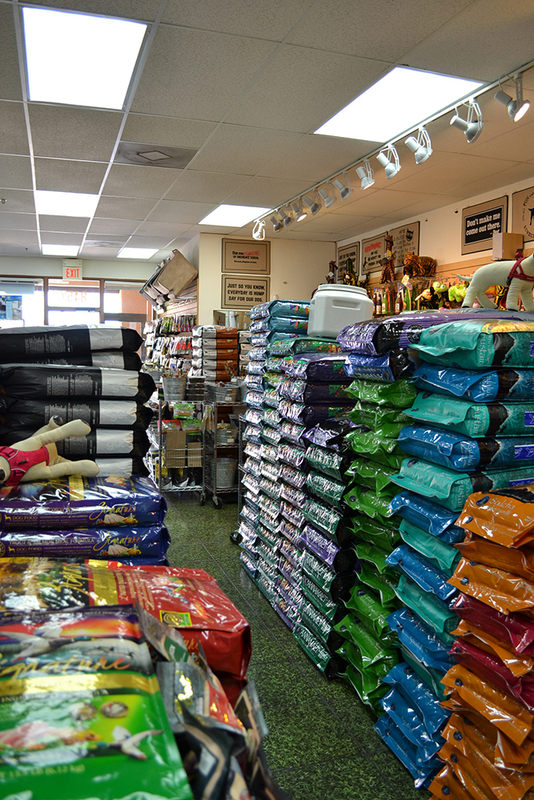 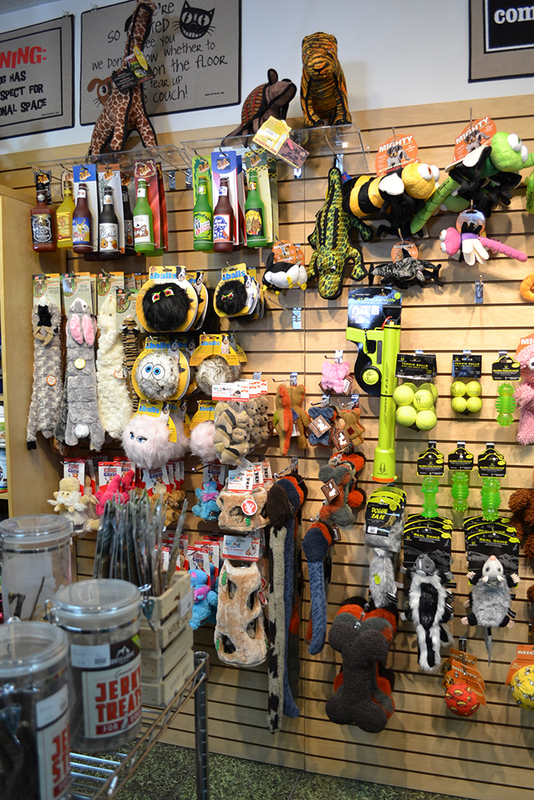 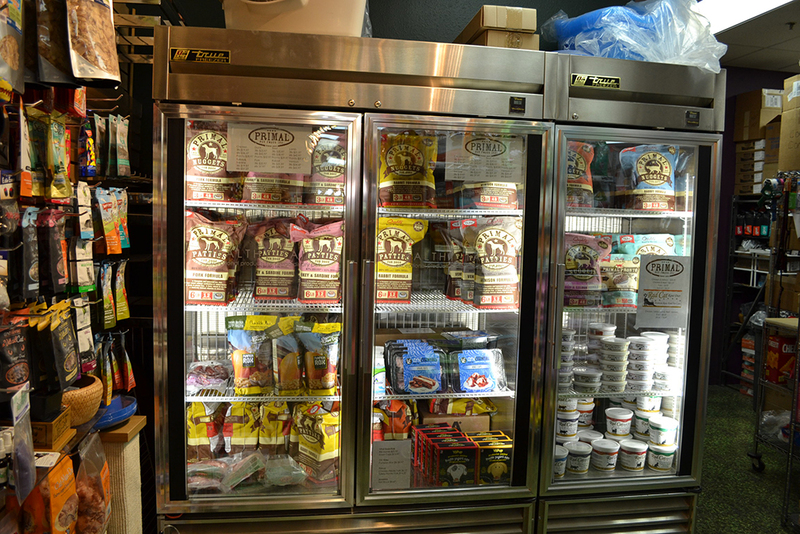 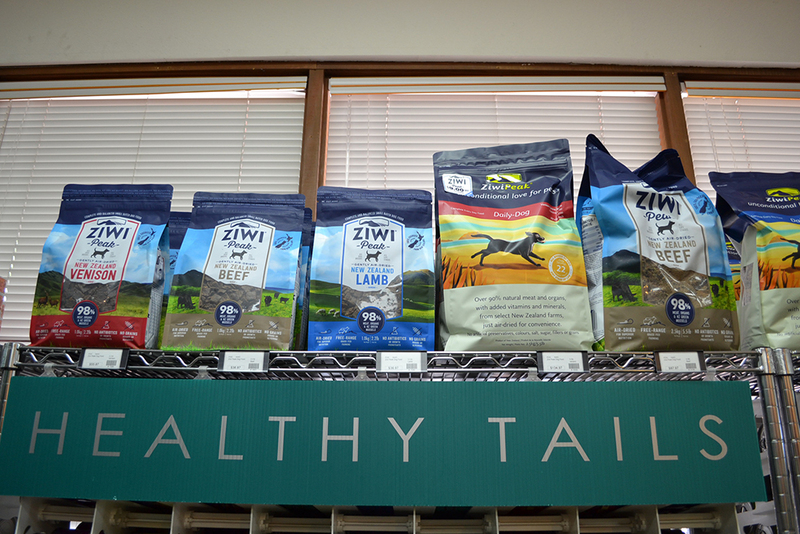 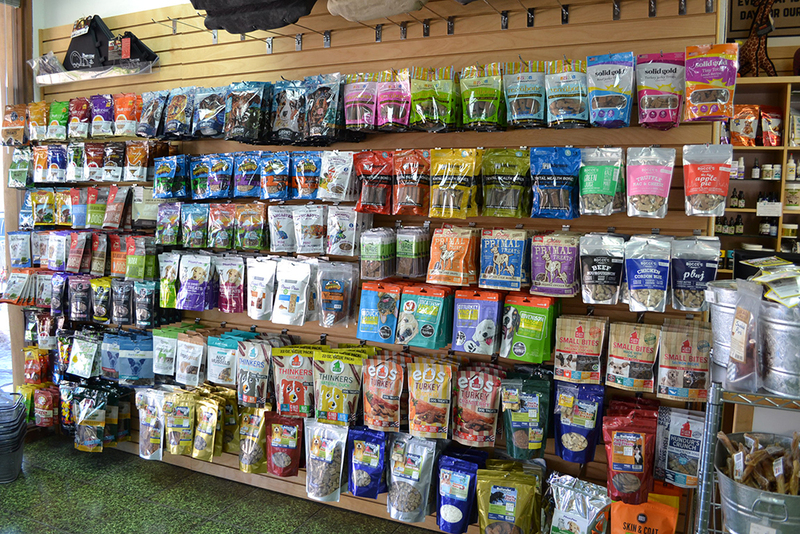 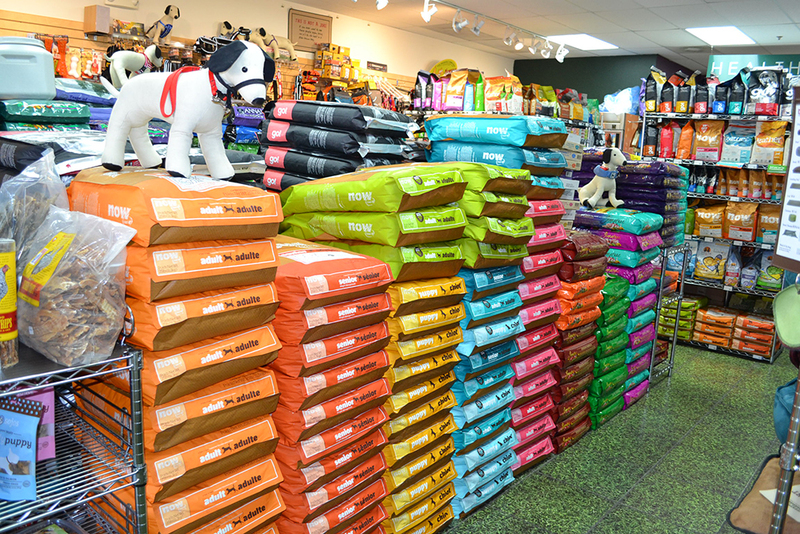 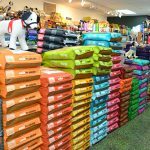 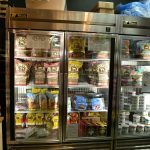 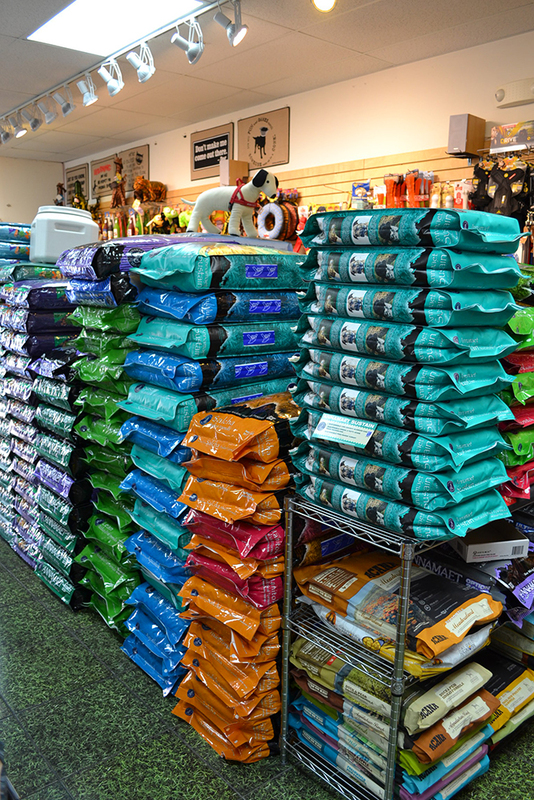 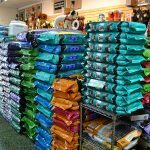 Our stores carry only the highest quality pet food, supplements, treats, toys and supplies available for your dogs and cats. 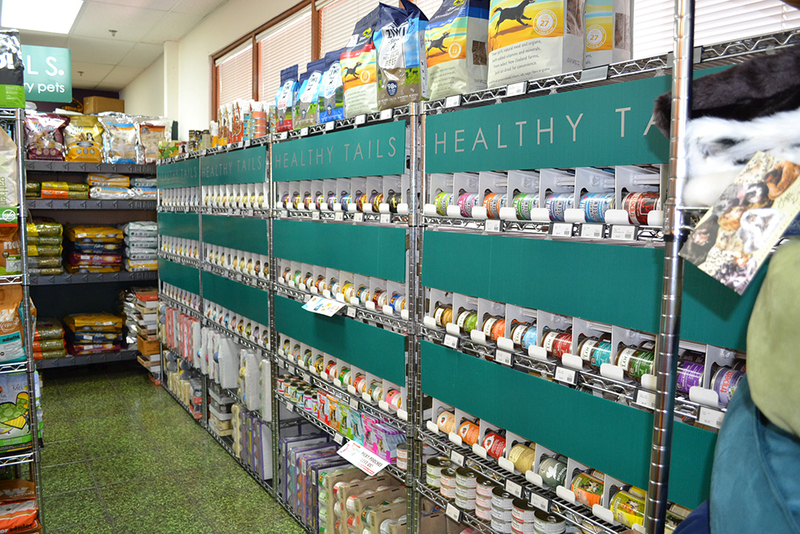 Healthy Tails in Las Vegas is your premier one-stop-shop for keeping your pets healthy.. and happy! 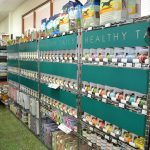 From nutritional sources, environmentally friendly and non-toxic toys, to every day vitamins and supplements, we have the right choice for your pets.